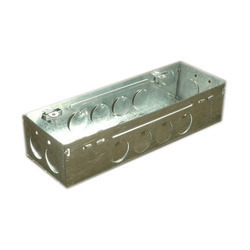 Our Modular Boxes are manufactured to have maximum strength to protect electrical wires and cables. These are easy in installation, demand minimum maintenance and are available at cost effective prices. 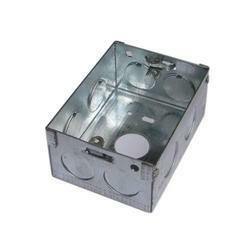 our range of Concealed Metal Boxes is widely acknowledged for its reliability and durability. Keeping in mind the varied preferences of our clients, these boards are fabricated in various measurements and specifications and are safe to use. 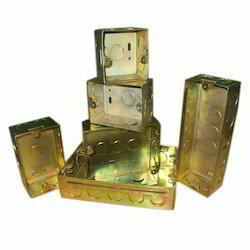 Owing to our proficiency in this domain, we offer our clients a wide gamut of Brass Modular Box. 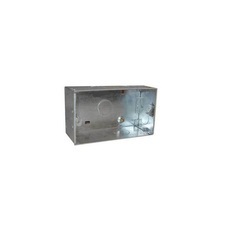 Our range of concealed modular box (6 way square box) is widely acknowledged for its reliability. 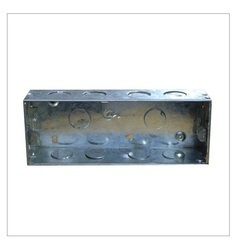 Our array of boards includes a wide assortment of Rectangular Metal Modular Box to our clients. We are offering Three Way Modular Box to our valuable clients. Looking for Modular Boxes ?